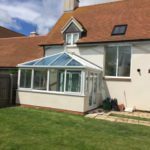 Our clients wish was to have an Edwardian style conservatory that they would use primarily as an extension of their current dining room. 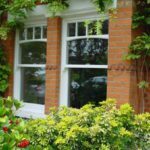 The clients chose an Edwardian style as was in keeping with the overall look of the property and offered the larger space inside that was required. We offered to render and paint the dwarf wall to match the style and finish of the rest of the property and we also plastered internally too. 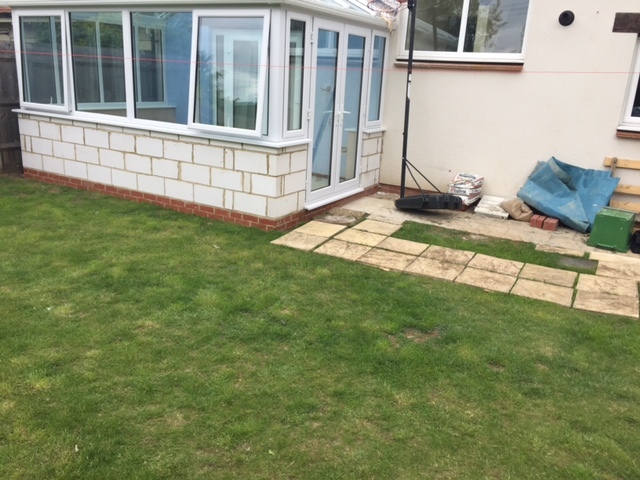 They were specifically looking for french doors to the side of the conservatory that would allow easy access onto the patio area. Our clients chose to have Pilkington Activ Climate Guard self cleaning glass installed as this state of the art technology offers the ultimate glass solution. 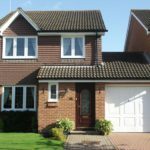 It is specifically designed to aid in solar control in the summer to maintain a cooler environment and in the winter months helps to retain the heat. This energy efficient solution will save the clients money as well as making the room temperature comfortable. The clients are to move their dining table into this room and use it all year round so we also installed under floor heating, power sockets and a beautiful chandelier. The new room provides much needed space and a great environment in which to sit, dine and relax. 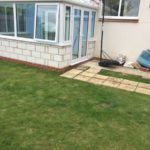 It will also provide a fantastic area to entertain guests at dinner parties and family meals as whilst sitting and relaxing there is a full view of the garden. 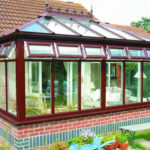 The conservatory whilst being affordable adds value to the property should they ever wish to sell in the future. 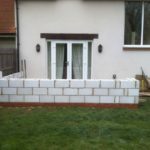 There are obviously many benefits to the clients in having this extension to the home often an installation like this can have a much bigger impact on the style and use of a home than is originally envisaged. 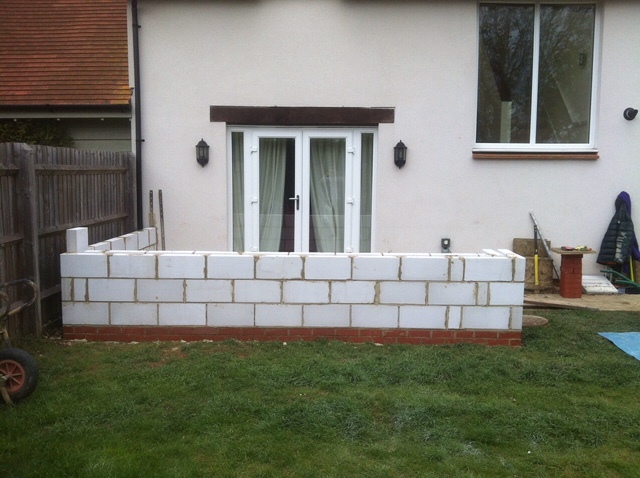 A few extra square metres really makes a difference. 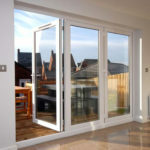 Technically the glass that they decided upon will not only aid in climate control but also as its self cleaning will greatly reduce the need to for any tiresome cleaning. The glass is specially coated and the coating (after 5-7 days exposure to daylight) breaks down organic dirt and by doing so reduces the adherence of inorganic dirt. Water droplets then spread out to form a sheet. Dirt particles on the surface are then picked up by water and washed off the glass. This then results in a remarkable difference that you can actually see. 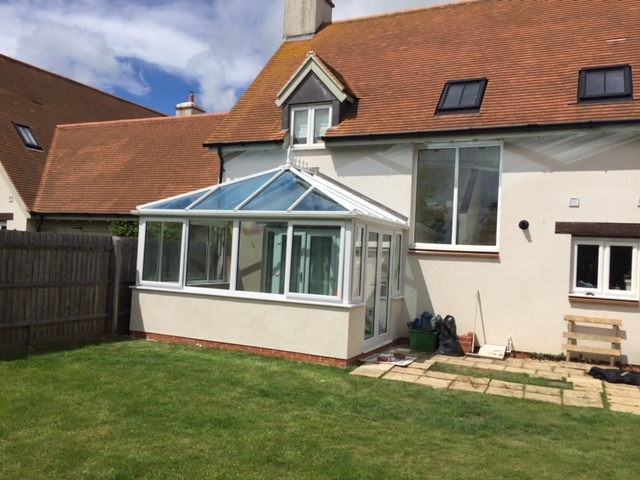 When you look at the conservatory as a whole everything that has been installed works so well together. 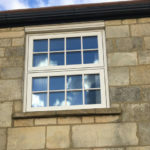 During the cooler months the under floor heating will heat the room, whilst the glass will work hard to retain this heat and during the warmer months the glass will help to keep the room cool and the windows and french doors can obviously open to allow a cool breeze to flow through the room.